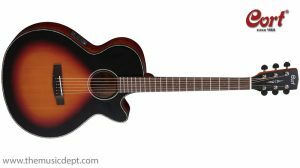 Built on traditional styling and legendary Martin tone, the DRS-2 acoustic-electric model is the most affordable all solid wood model that Martin make. 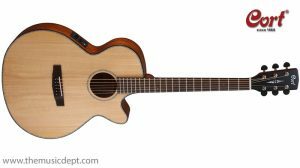 Constructed with Sitka spruce top and sapele back and sides, this model includes a Fishman Sonitone EQ and comes with a Ply Hardshell case. 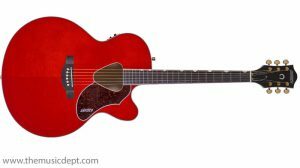 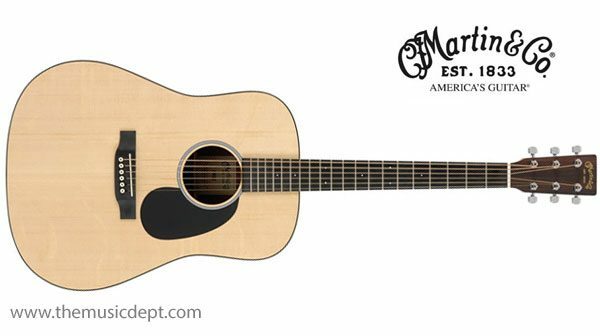 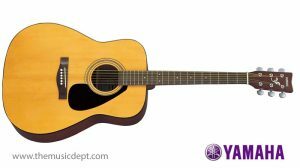 Be the first to review “Road Series Martin DRS-2” Click here to cancel reply.